It is the same indeed. we already wait several seconds, and to look at the space I'm going to become an astronomer. Is it a helicopter with a "pushing" propeller (a little bit like Piasecki X-49A Speedhawk, which it does not look to be) ? That is a cool looking helicopter. 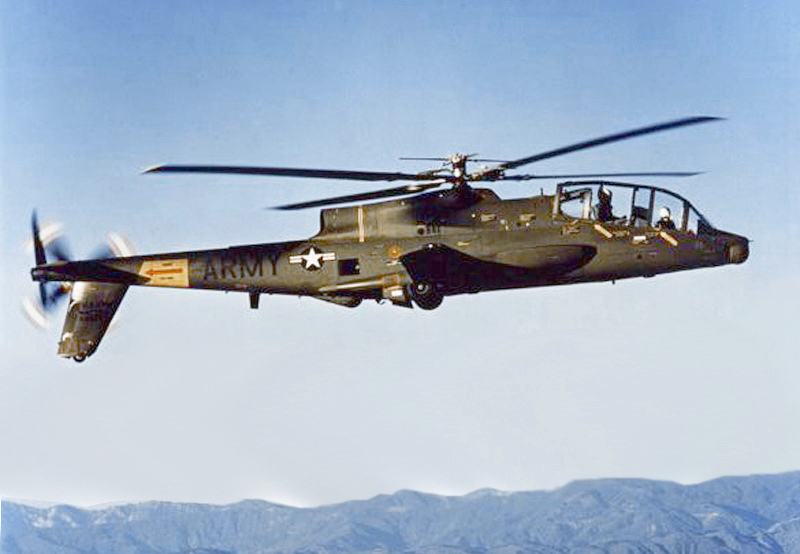 The Piasecki 16H-1 Pathfinder II looks like it was the pre-cursor to the US Army's AH-56 Cheyenne attack helicopter. 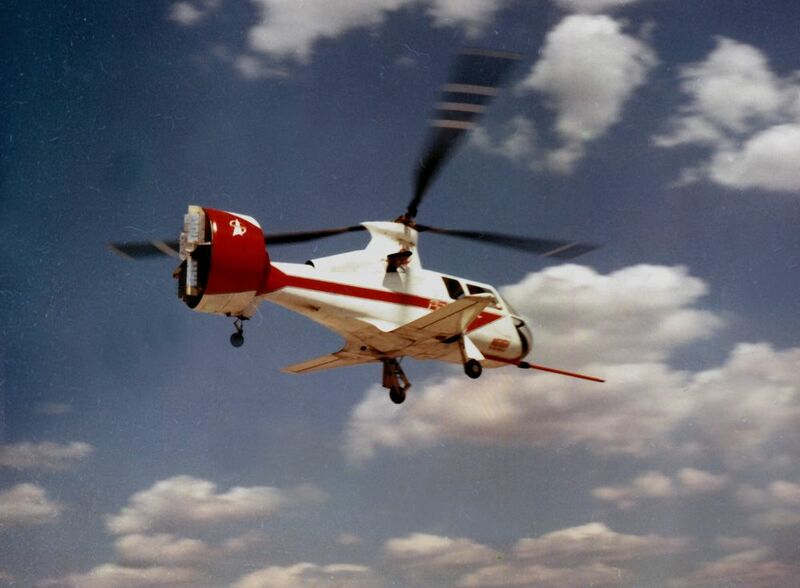 The Piasecki 16H-1 Pathfinder II was under development in 1962 with the AH-56 Cheyenne first flying in 1966. At first I thought it was a DC6, but Russian: by the resemblance to the first and the face of cold and austerity of the seconds. 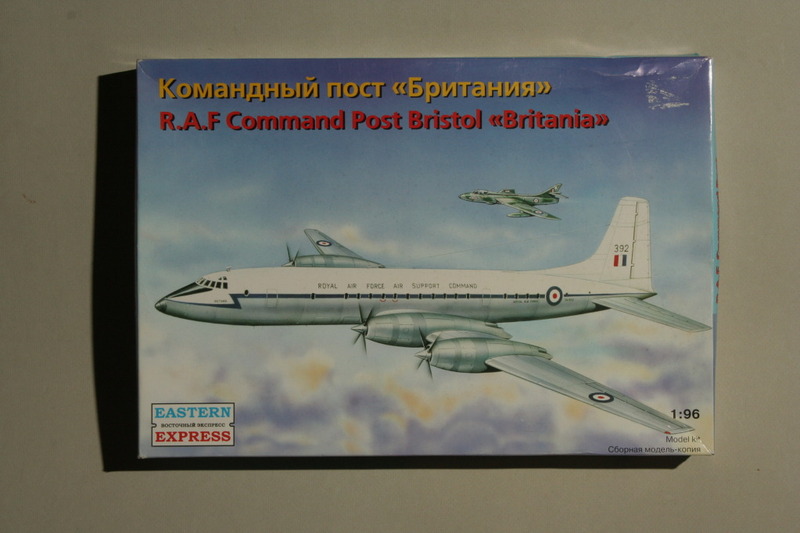 So, that led me to say that it is a Bristol Britannia. Youre so close. But it’s not a Britannia.